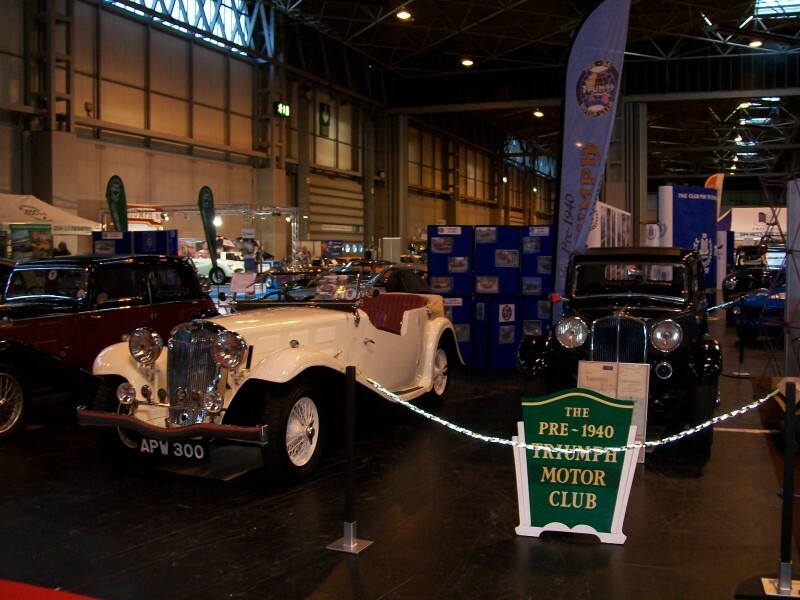 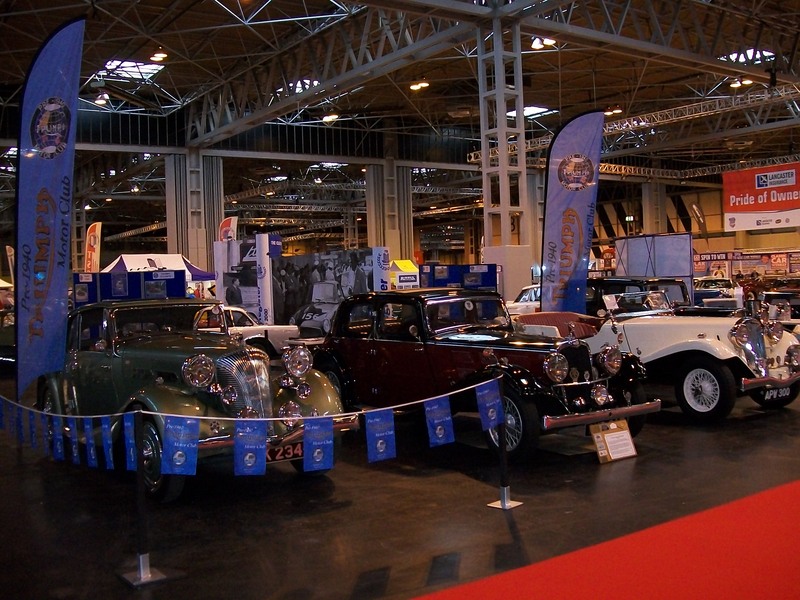 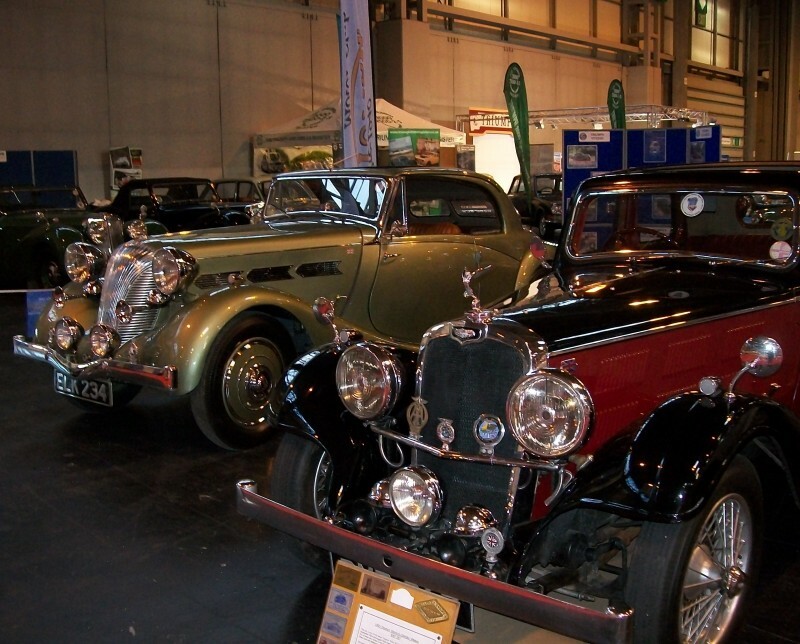 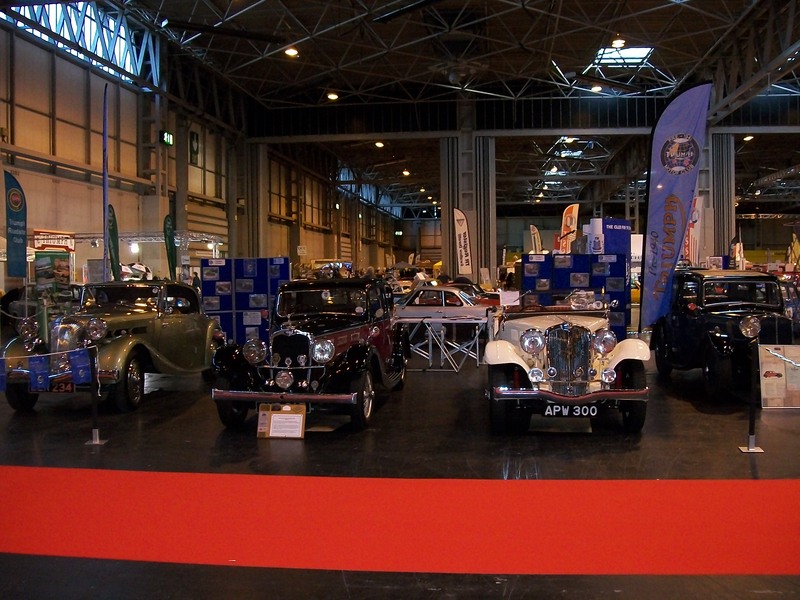 We’ve had a fantastic 3 days representing Pre-1940 Triumphs at the NEC Classic Motor Show 2016. 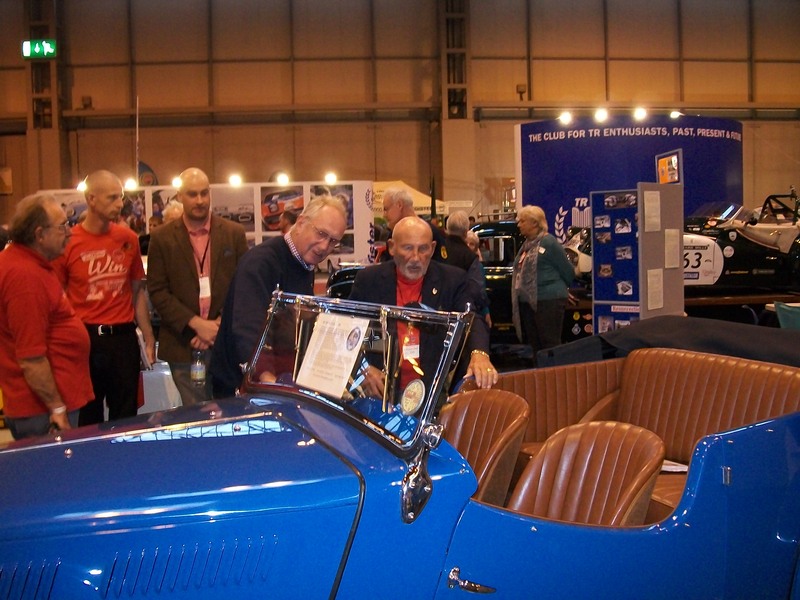 This was our 6th appearance at this show, and this year Steve Jacobs brought his Monte Carlo which he exhibited on the Triumph Rally Stand. 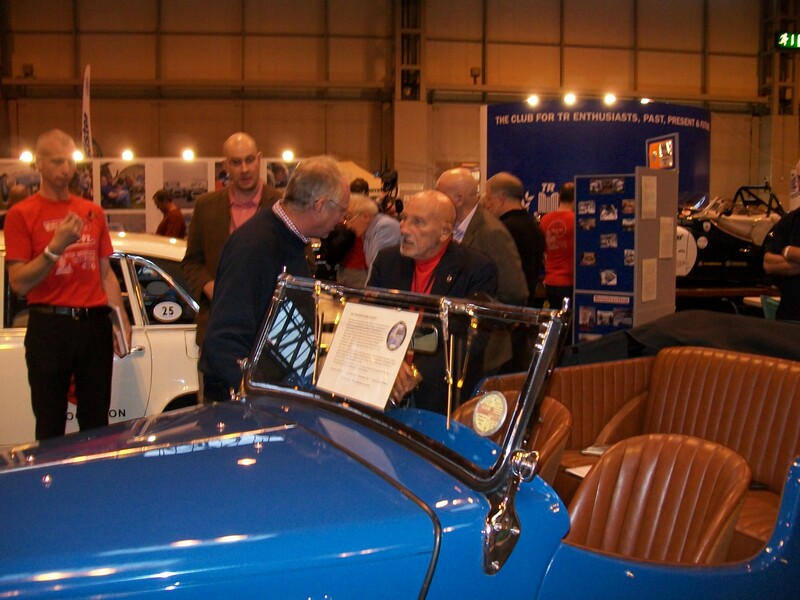 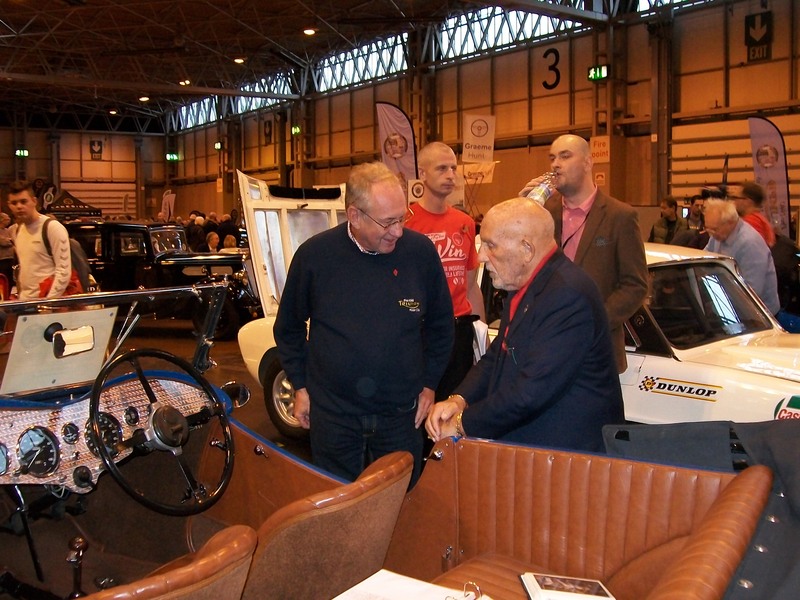 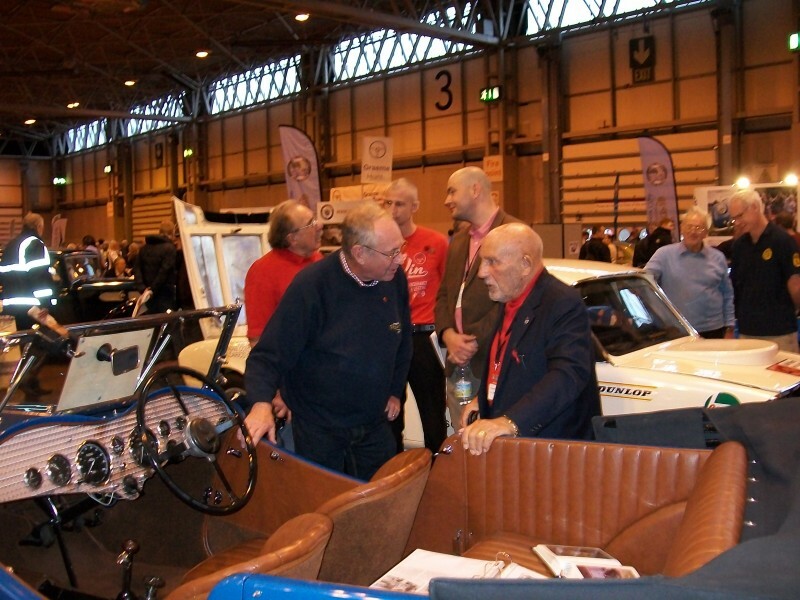 Steve was lucky enough to spend some time chatting to Sir Stirling Moss about the history of his car. 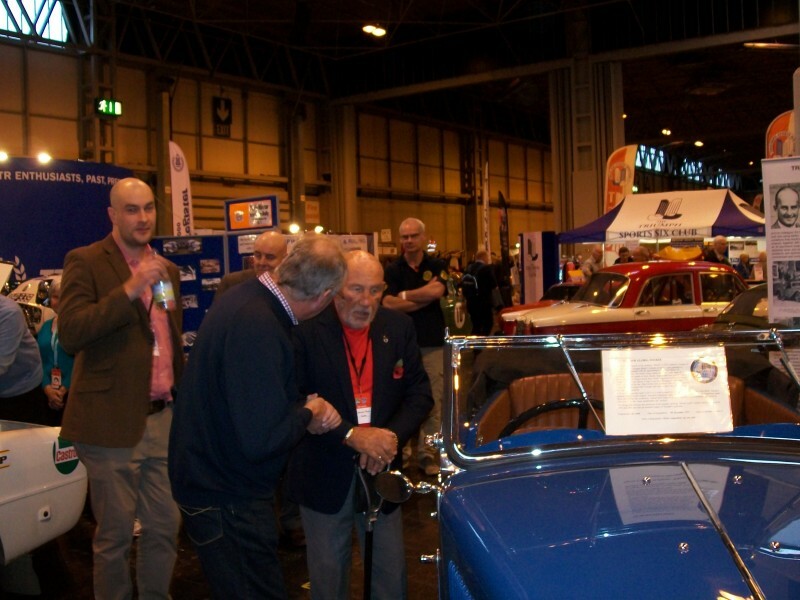 On the club stand was Martin Johnson-Howe’s 1935 Triumph Gloria Vitesse, and supported by Rob Green and his Dolomite Fixed Head Coupe, Brian Bishop and his 1936 Triumph Gloria Vitesse Tourer, and Mark Hitchins and his very original 1934 Gloria 10 Saloon.